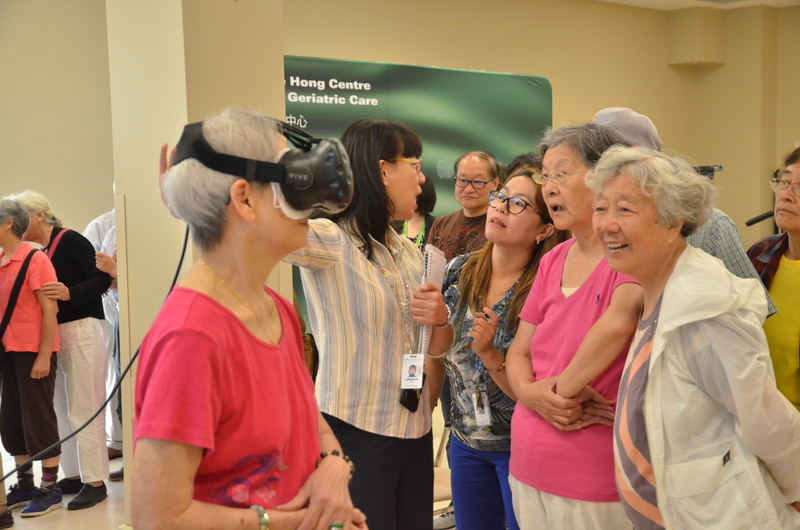 Funded by the Ontario Ministry of Seniors Affairs through the Seniors Community Grant Program, the Virtual Reality for Seniors (VRS) Program at the Yee Hong Centre for Geriatric Care aims to provide seniors in the community with a platform to learn to use virtual reality technology while engaging with others from their community. 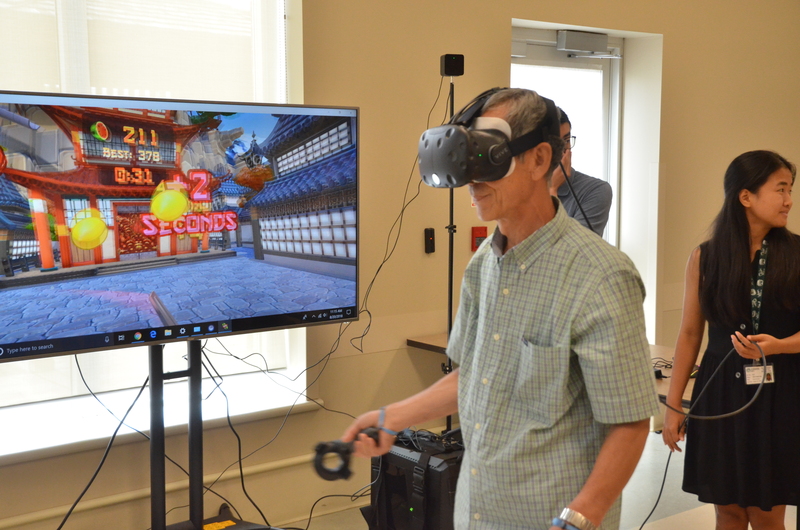 Through this program, participants will have the opportunity to engage with virtual reality technology in a small group setting to experience a new way to travel and play. 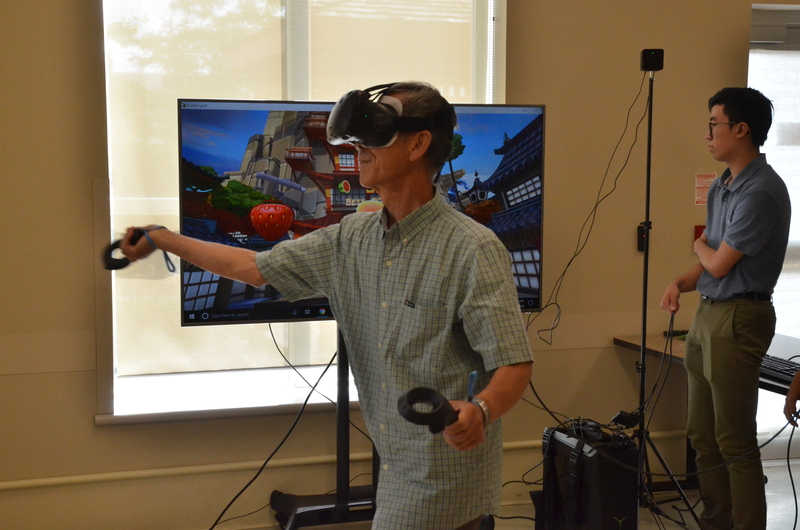 Through various applications, virtual reality technology can create immersive experiences that will allow seniors to not only receive cognitive and sensory motor stimulation, but help them engage in meaningful interactions with other program participants as well. Fees vary depending on the activity. Please refer to program schedule for details.